It is almost like a promotion race matchup in the quarterfinals of the DFB Pokal. 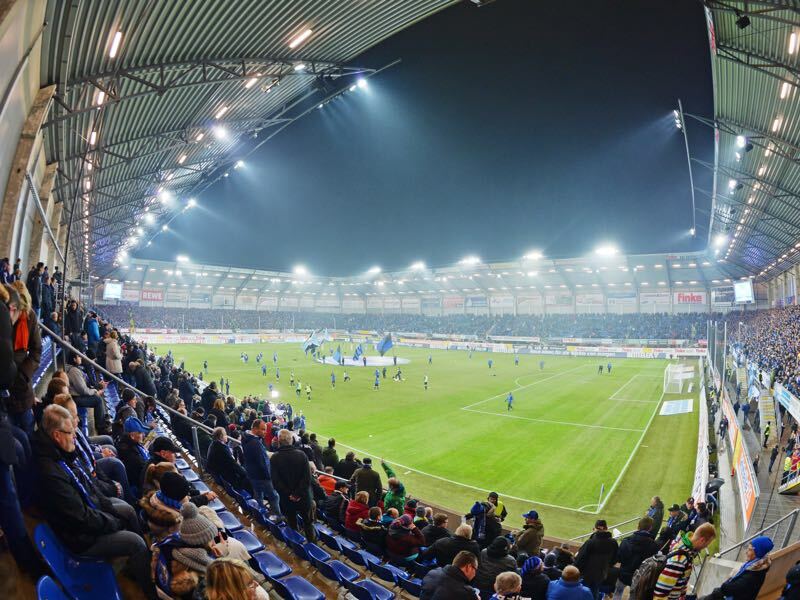 SC Paderborn, who are fourth in the Bundesliga 2 standings, host fallen giants Hamburger SV, who are second in the standings. For Paderborn, it is an almost historic chance to reach the semifinals of the German Cup for the first time in history. Nonetheless, Paderborn did lose one key player. 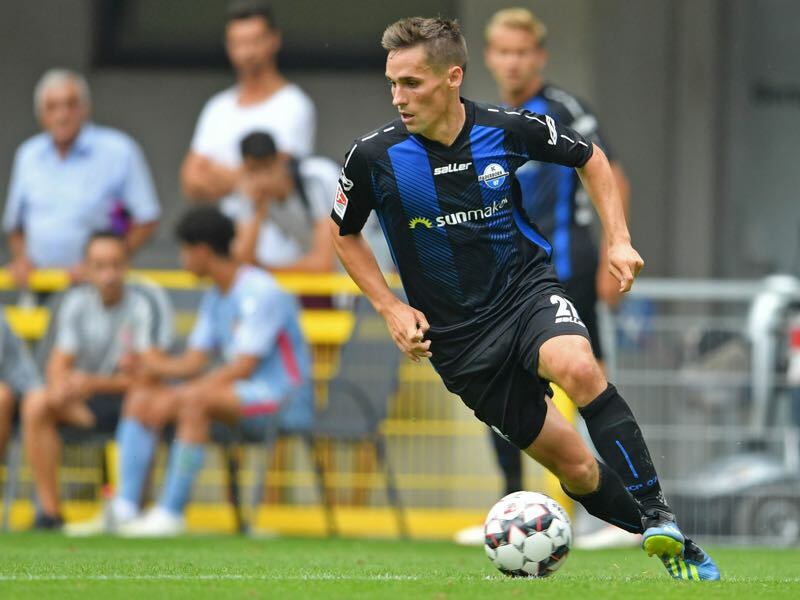 Striker Sven Michel, who scored his tenth goal of the season in Paderborn’s 3-1 victory over Union could miss the game because of an injury. Khiry Shelton could replace him. For Hamburg, in the meantime, the DFB Pokal has become an important source of income in times of financial austerity. Although on a promotion course HSV will need the extra television revenue that comes with reaching the later stages of the competition. Furthermore, there is also the opportunity to perhaps make the final given the teams that are still left in the DFB Pokal. Only Bayern would be a mission impossible at this stage. Not part of the mission DFB Pokal will be new Bayern signing Fiete Arp, despite Hamburg having trouble up front with both Hee-Chan Hwang and Aaron Hunt out with injuries. The striker disappointed in the Regionalliga Nord on the weekend and will stay at home. Meanwhile, HSV managed just a 0-0 draw against Bochum on the weekend and have collected just 14 points from the last ten games. Promotion is not threatened yet given that Hamburg are four points ahead of Union Berlin in second place. But der HSV needs a positive result and even without Hunt and Hwang. Philipp Klement has been outstanding for Paderborn this season. The 26-year-old attacking midfielder leads the club’s scoring department with 13 goals and six assists. With those kinds of numbers, Klement has already caught the interest of several Bundesliga clubs and also Tuesday’s opponent Hamburger SV. 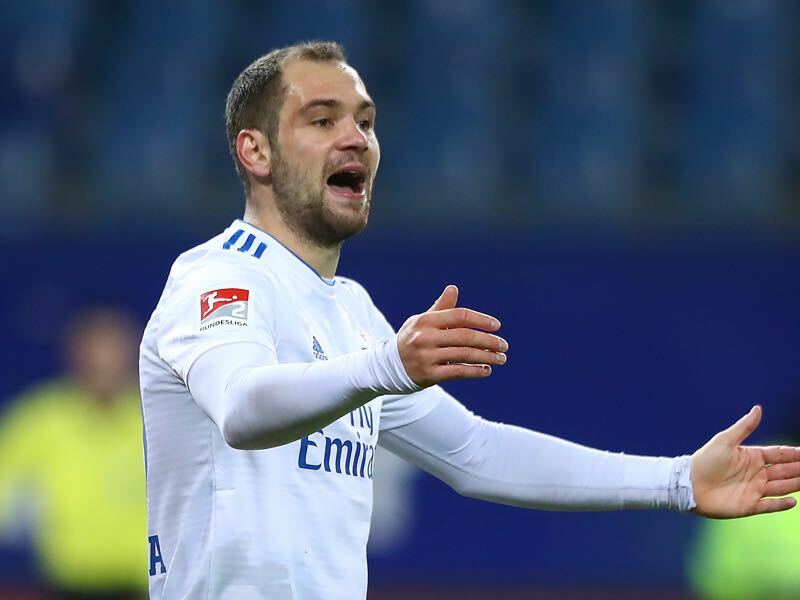 Pierre-Michel Lasogga has been HSV’s life-insurance this season. The striker has scored 13 goals and two assists in 21 Bundesliga games, and without Hunt, Hwang and Arp will be the only natural goal-getter in the squad on Tuesday. But Lasogga is a player for the big occasions and would have been crucial for Hamburg no matter what. 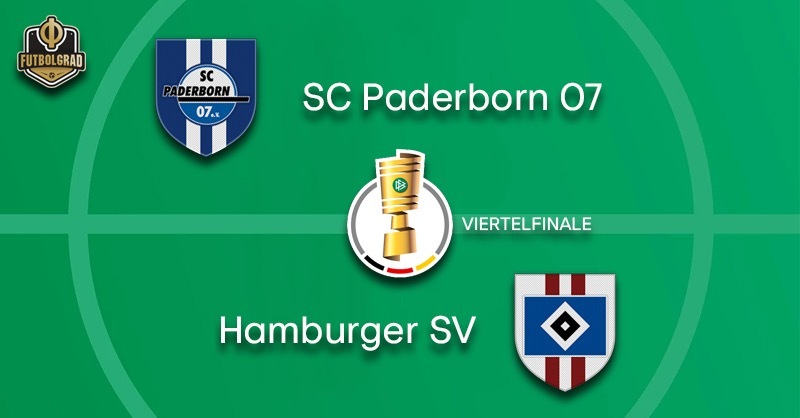 This is the third time Paderborn and Hamburg meet in the DFB Pokal. Paderborn lost the first game back in 1996 1-3 at home but defeated HSV 4-2 in 2004. Paderborn and Hamburg have since met three times, twice in the Bundesliga and once in Bundesliga 2. Paderborn managed a 3-0 away victory in their first ever Bundesliga encounter back in 2014. Paderborn’s record against HSV: W2 D0 L3.